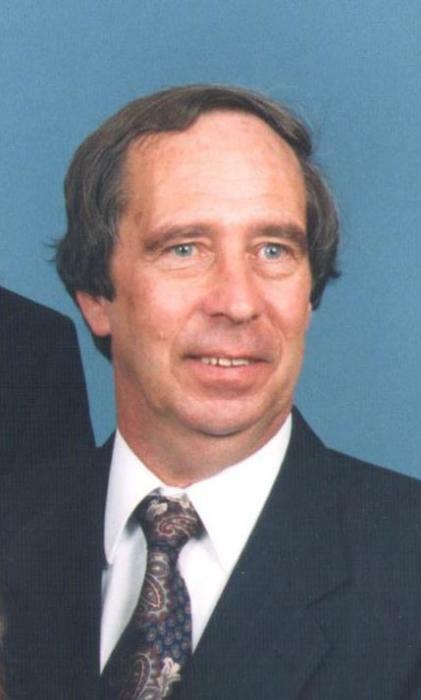 Frank Edwin DeMarcus, 76, of Stanford, KY passed away on Thursday, March 21, 2019 at the University of Kentucky Chandler Medical Center in Lexington. Born October 4, 1942 in London, KY to the late William Harold and Elizabeth Edwards DeMarcus, he was a Veteran of the United States Army (1967-1969), and the owner of Stanford Monument Works. He was a graduate of Eastern Kentucky University and studied at the University of Louisville. He was also a member of Stanford Baptist Church, Stanford Rotary Club, and served as Director of Buffalo Springs Cemetery Board for 40 plus years. Survivors include his wife of 53 years, Anna Bolton DeMarcus of Stanford, KY; two daughters, Constance Lenich (Steve) of Roswell, GA, and Lesley DeMarcus of Florence, KY; one son, Frank Edwin DeMarcus II (Heather) of Lexington, KY; two brothers, Bill DeMarcus and David DeMarcus both of Lexington, KY; and six grandchildren, Kristen Lenich, Allison Lenich, Megan Lenich, Harper DeMarcus, Ed DeMarcus, and William DeMarcus. In addition to his parents, he was preceded in death by one brother, John DeMarcus. Visitation will be Sunday, March 24, 2019 at Spurlin Funeral Home Chapel, Stanford from 5-8pm. Funeral service will be 10:30am Monday, March 25, 2019 at the funeral home with Reverends Todd Toole and Tony Gooch officiating. Burial will follow at Buffalo Springs Cemetery in Stanford, KY.